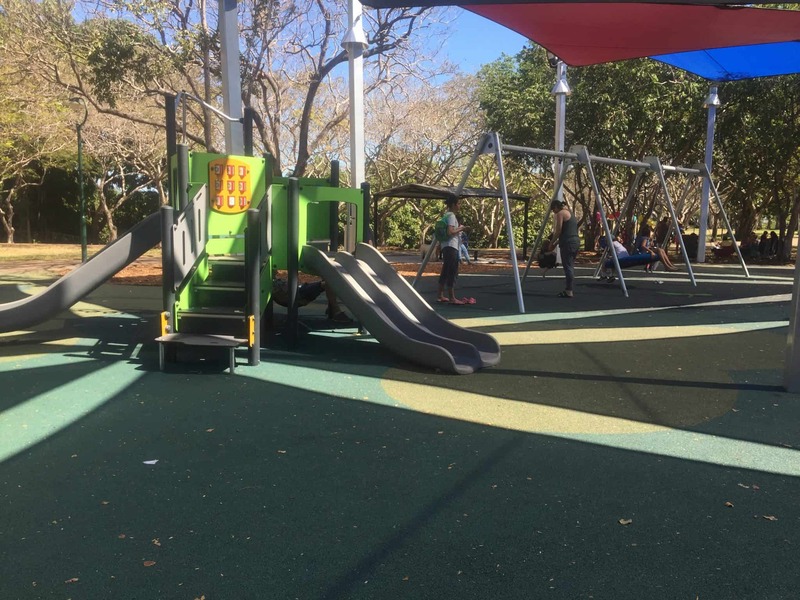 Freshly made baked goods and coffees by Artopolis, will be launching at the Bicentennial Park and Playground in Darwin city will be available from April 15th 2019! Baked fresh daily croissants, pies, pasties to pair your coffee or tea for breakfast/brunch in sweet or savoury flavours for a light meal. A variety of confections and desserts for that afternoon treat like the expected cinnamon doughnut or donuts to jam filled to more adventurous custard and Nutella. Syrupy vanilla slice (galaktoboureko) and nut filled pastries (baklava), Milfei and Semolina cake traditionally made and to make an amazing match for a dark coffee or espresso rich Callebaut triple chocolate brownies. 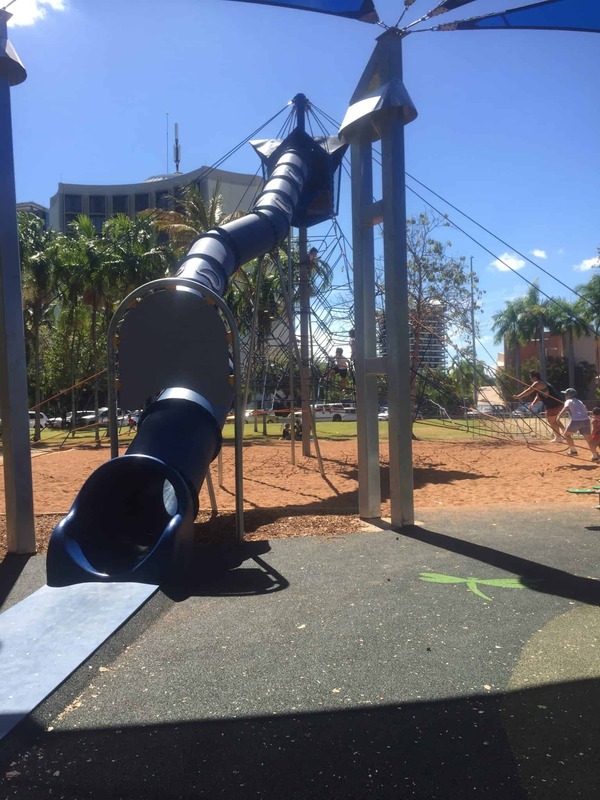 So head down to Bicentennial Park and playground - 109 The Esplanade Darwin CBD take the kids for a play and enjoy our delicious baked goods and coffee!